We've round up ideas for every budget! Every year Mother’s Day rolls around on the second Sunday of May, and despite it being marked in red on the calendar, it still manages to catch us by surprise. What should I get? How do I say I Love You? How can I make her feel special? 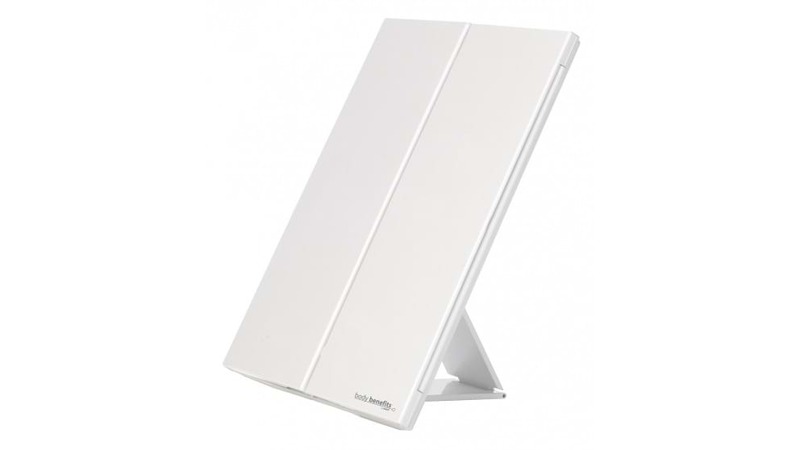 Luckily, Harvey Norman Electrical has the perfect range of gift ideas for all types of mums and for any kind of budget. Whether your mum loves the latest electrical trends, is health conscious or simply enjoys relaxation – you’re bound to find something that will gain you favorite child status quick smart. So pink. So fluffy. Photo credit: Harvey Norman Electrical. First of all – it’s pink. Second of all – it’s a vibrating pillow. Say no more. 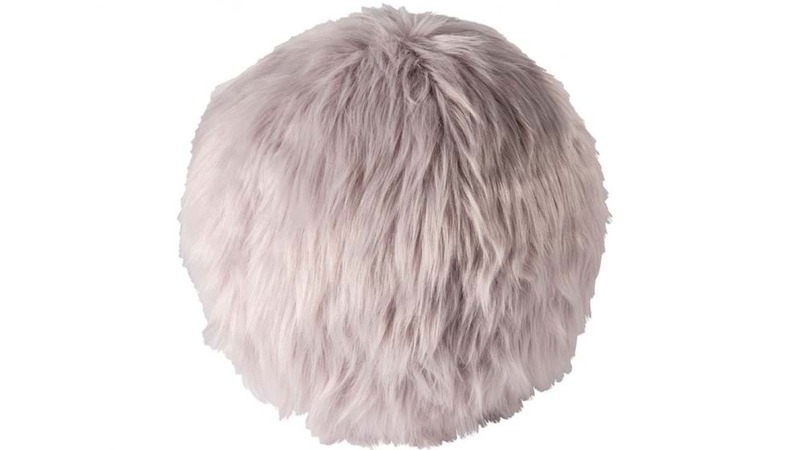 This super stylish massage pillow not only soothes away your aches and pains, it will add charm to any living room space. Win-win. Hair-free in an instant. Photo credit: Harvey Norman Electrical. This nifty little piece of technology is a game-changer. 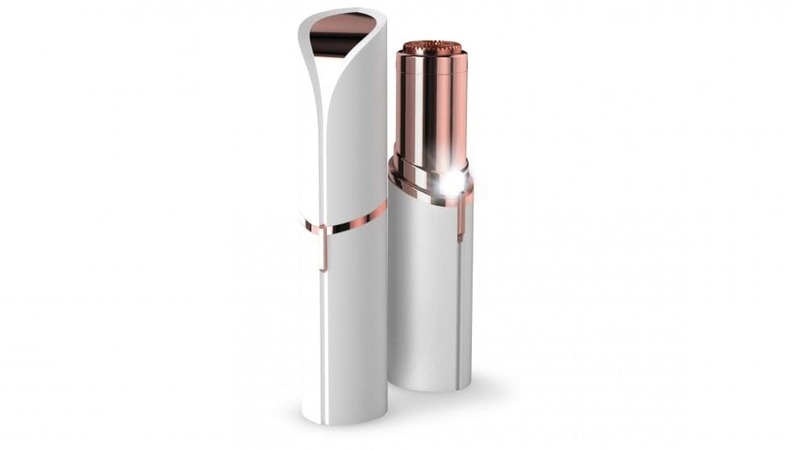 Allowing quick, painless, facial hair removal on the go without any irritation. Plus, it’s wrapped up in a chic compact case. Super smooth (literally). Light up your mum's life. Photo credit: Harvey Norman Electrical. Mirror Mirror on the wall, is this the best gift of them all? Light up your mum’s life with this LED lighted mirror that’s an essential item for any bathroom or dressing table. 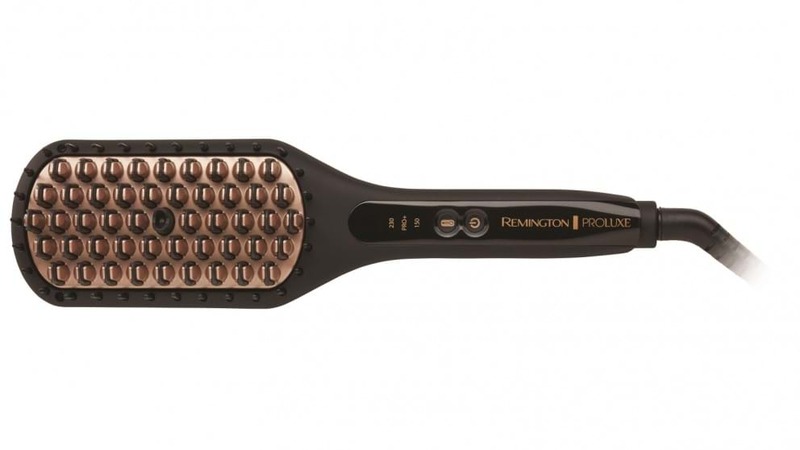 Massage on the go? Say no more. Photo credit: Harvey Norman Electrical. Imagine having a masseuse at your service around the clock? With this gift – you got it. 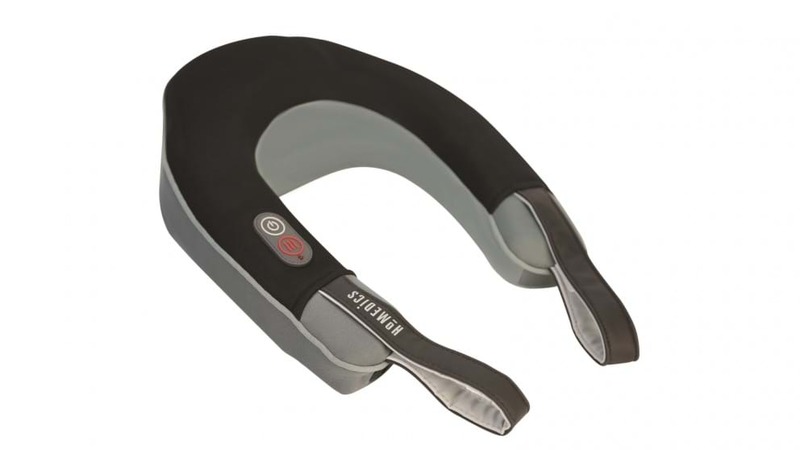 Strap it around your neck and unwind anytime, anywhere, with this transportable neck massager. Everything you need inside a cute carry case. Photo credit: Harvey Norman Electrical. 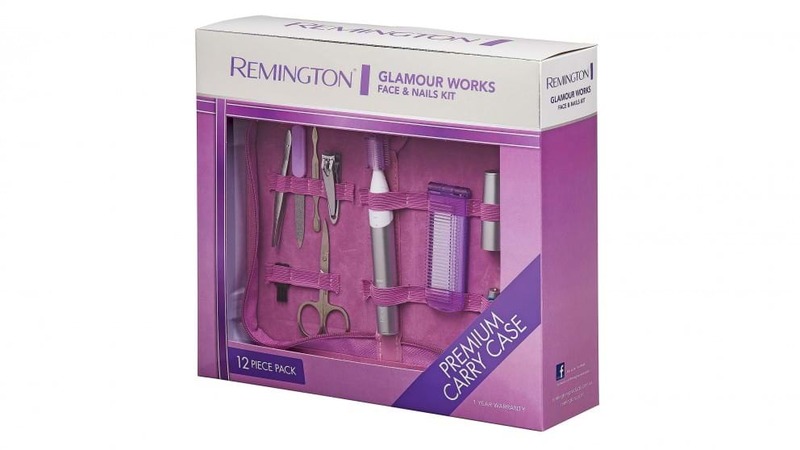 This one is for the glamorous mums out there, with all the necessities to top up your beauty regime inside a cute and handy carry case. An affordable gift that is a guaranteed win. Sweet, soothing and oh-so relaxing. Photo credit: Harvey Norman Electrical. You can’t go wrong with this gift. 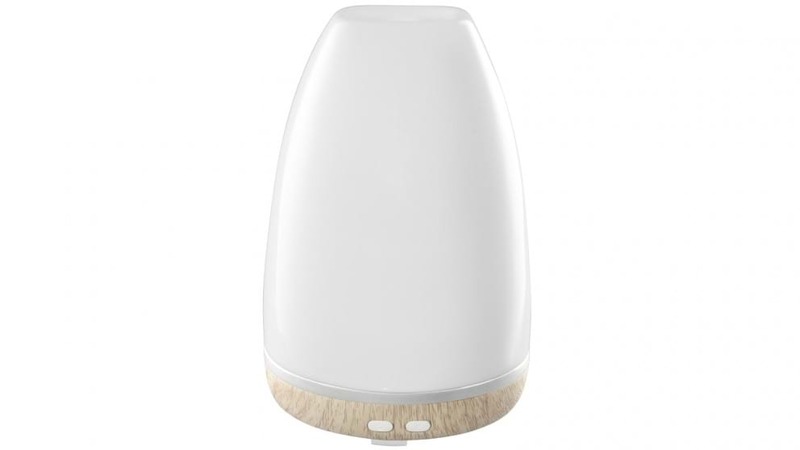 The aromatic diffuser can instantly relax and comfort any room. In an ultra stylish ceramic white exterior it not only looks sweet, it smells like it too! Super straight hair with every brush. Photo credit: Harvey Norman Electrical. Double bubble trouble! Photo credit: Harvey Norman Electrical. Don’t worry about getting mum a spa voucher, when you could buy her the spa! This calming footbath at home is super lush for any mum that needs to unwind and relax. So smooth, literally. Photo credit: Harvey Norman Electrical. Remember when we mentioned favourite child status? This is where it kicks in. 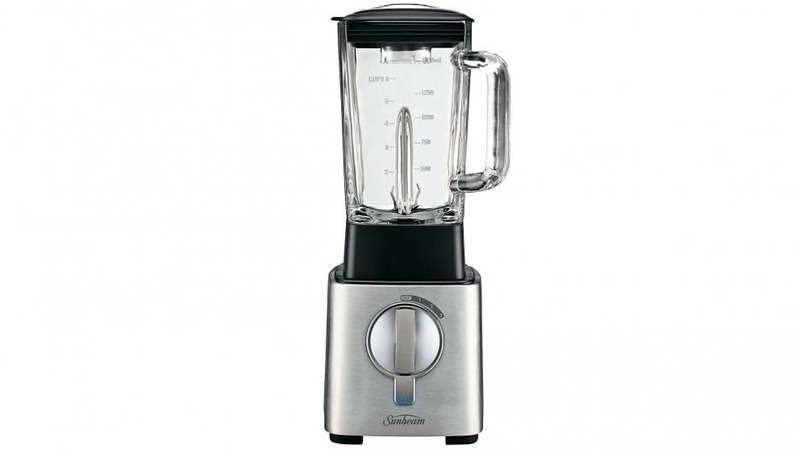 This blender is a smoothie and soup lovers dream. Super versatile with one hell of a horsepower; prepare to take your new crown after she opens this gift! Goodbye iron board. Hello dream steam. Photo credit: Harvey Norman Electrical. Does your mum spend hours at the ironing board on a Sunday, pressing and folding? 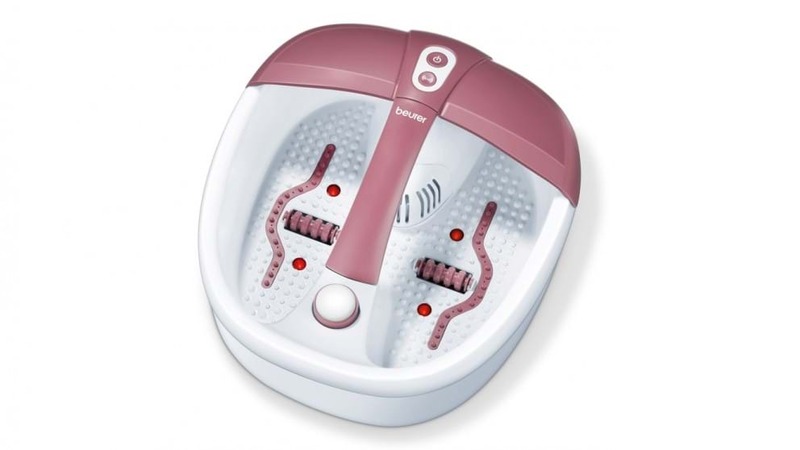 Give her more time for herself with this revolutionary steamer. Wrinkle-free clothes in half the time – yes please! The easiest hair removal system on the market. Photo credit: Harvey Norman Electrical. Why spend hundreds on uncomfortable IPL treatments when you can do it yourself at home? 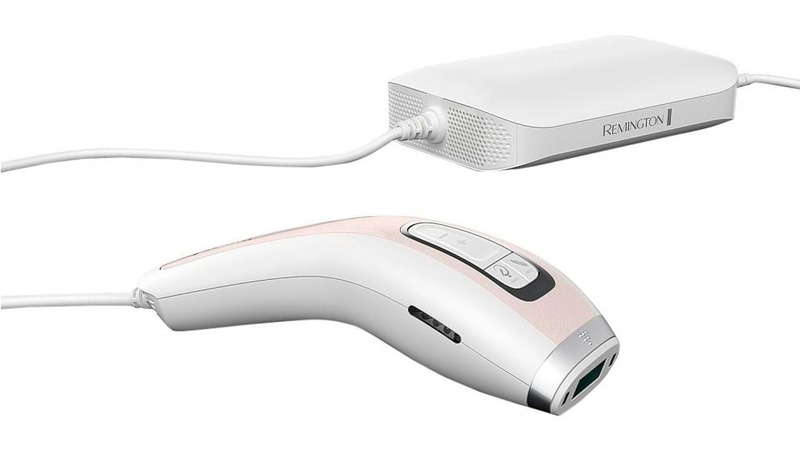 Achieve smooth and soft skin with this easy peasy hair removal device. Mum deserves the splurge! Blow away your mum this Mothers Day. Photo credit: Harvey Norman Electrical. 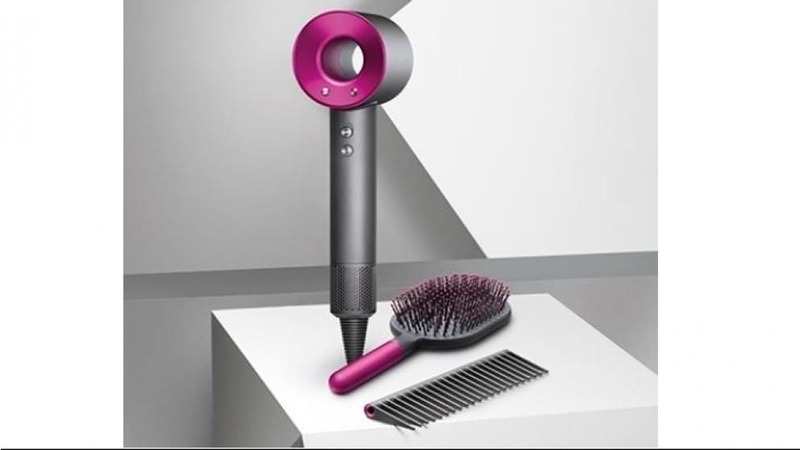 Cut your mums time in half of a morning with this supersonic hair dryer. 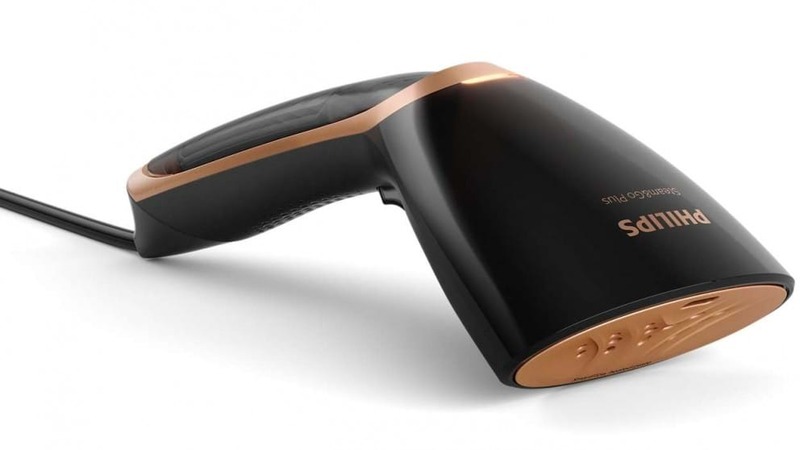 With controlled temperatures and high-velocity airflow, it’s the Rolls Royce of hair dryers. Your mum deserves it, right? Cafe coffee without even leaving the house. Photo credit: Harvey Norman Electrical. Coffee lovers rejoice. 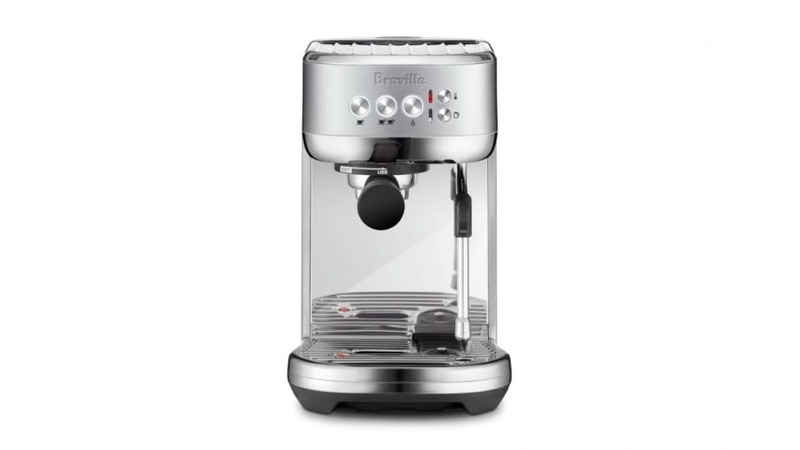 Treat your mum to a fancy cup of joe every morning with this slick and compact espresso machine. Brewing up café-quality coffee, this stainless steal beauty will make any house a home. A sparkling gift. Photo credit: Harvey Norman Electrical. Totally indulgent, but super necessary, this magic maker is great for any sparkling water lover. 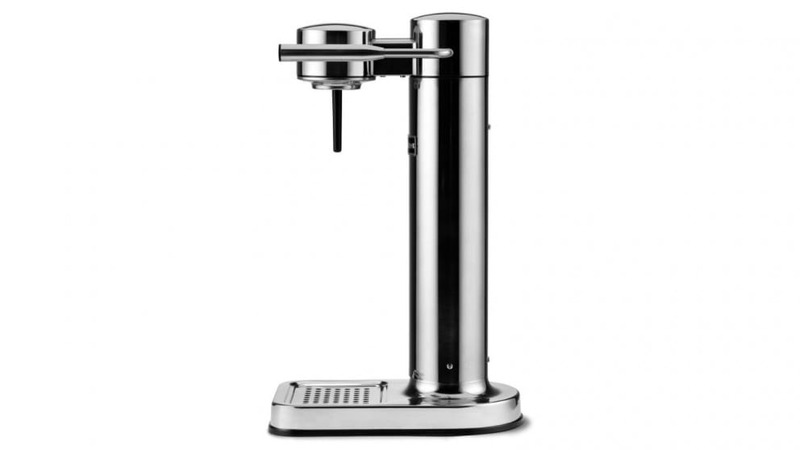 Turn boring old water into sparkling carbonated beverages in seconds. Party time! 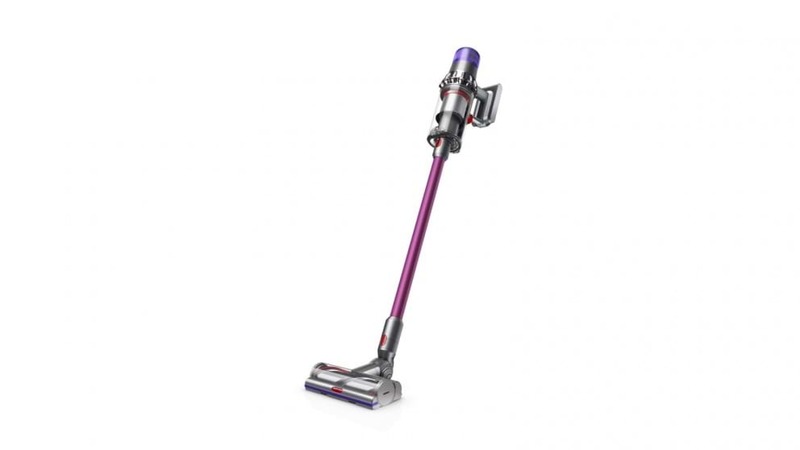 Hoover your way into Mother's Day. Photo credit: Harvey Norman Electrical. Hands up who doesn’t love a practical gift? No one? Thought so. Not that we want you to ask your mum to vacuum this Mothers Day, but this cordless cleaner will be the pinnacle of every household. Visit the nearest Harvey Norman Electrical today to pick up these amazing Mothers Day deals and more.